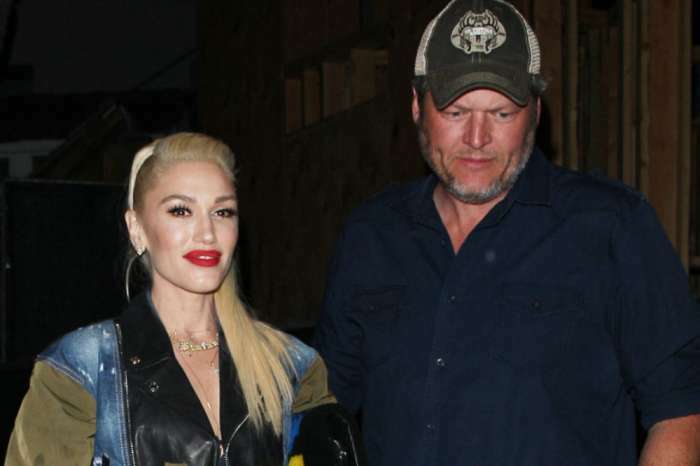 Gwen Stefani and Blake Shelton didn’t find each other until they were in their 40s. And, apparently, Stefani has recently been thinking about what might have been if they would have met earlier in life. 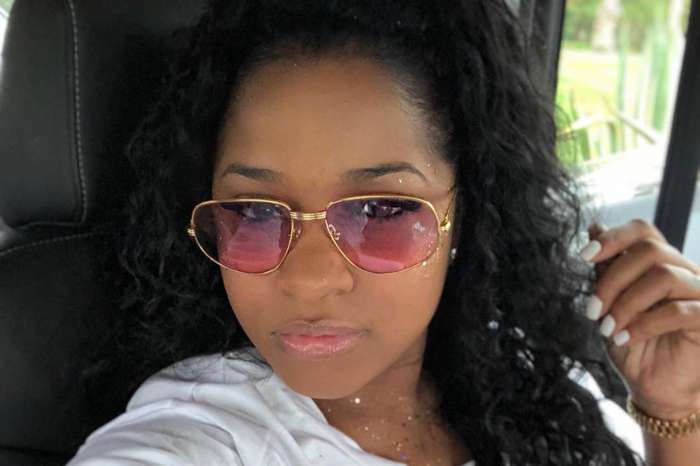 The Sweet Escape singer took to Instagram last week to post a pic that attempts to rewrite the singers’ pasts. Stefani posted a Photoshopped pic of Shelton when he was much younger (rocking that old school mullet) with his arm around a teenaged Stefani as she wears socks on her hands and her famous blonde hair in curls. According to Us Weekly, Shelton must have fallen in love immediately with the photo because he made it his Instagram profile pic. Stefani and Shelton didn’t meet until 2015 on the set of The Voice after they had both been through brutal divorces with Gavin Rossdale and Miranda Lambert, respectively. 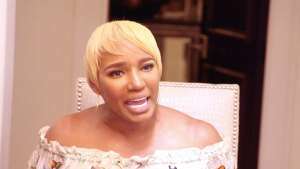 The couple immediately bonded over experiencing such devastation, with Shelton saying in an interview last summer that it was a “miracle” to meet someone who was going through the same thing at the same moment. Stefani and Shelton started dating in October of that year. And, despite the skeptics who didn’t think the relationship would last until Christmas, the couple is still together more than three years later. Insiders say that the singers are ready to make things official and tie the knot, but they are waiting until the Catholic church annuls her marriage to Rossdale. “Gwen’s religion has always been extremely important to her, and Blake is completely supportive of this,” explains the insider. They have also taken things slow for the sake of her three children – Kingston, Zuma, and Apollo. And, they also have to iron out a few details like where to live, since Stefani and the kids live in Los Angeles and Shelton splits his time between LA and his native Oklahoma. Stefani has said that there is “zero pressure” when it comes to getting married, but she does believe Shelton is her “forever” guy. The 49-year-old singer has reportedly started the “formal process” to have her marriage to Rossdale annulled by the Catholic church because it doesn’t recognize divorce. 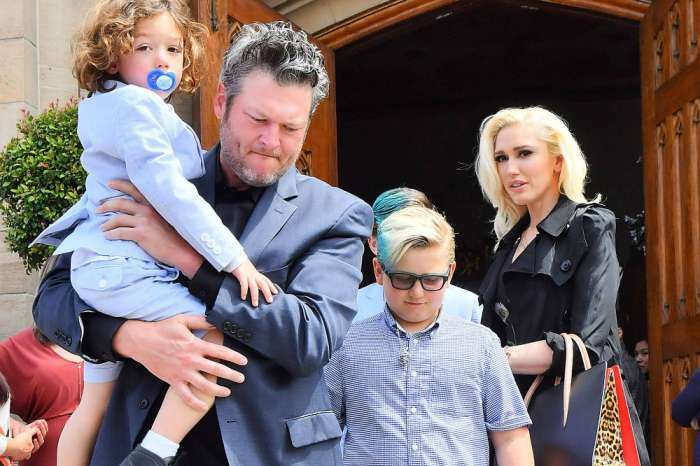 Gwen Stefani is reportedly doing this so that she and Blake Shelton can marry in a Catholic church when they are ready to exchange vows.